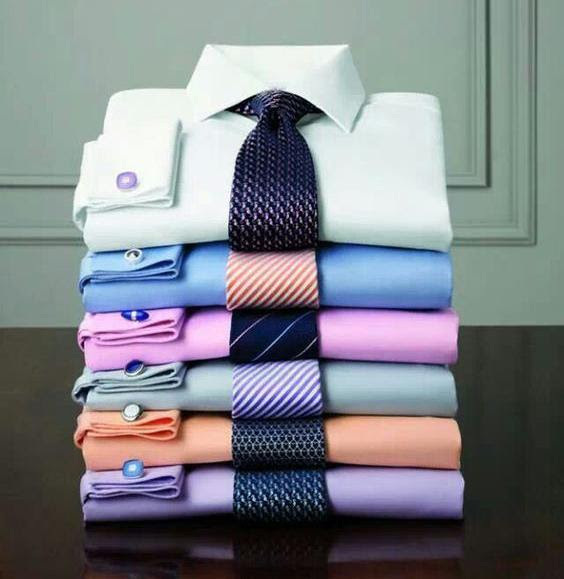 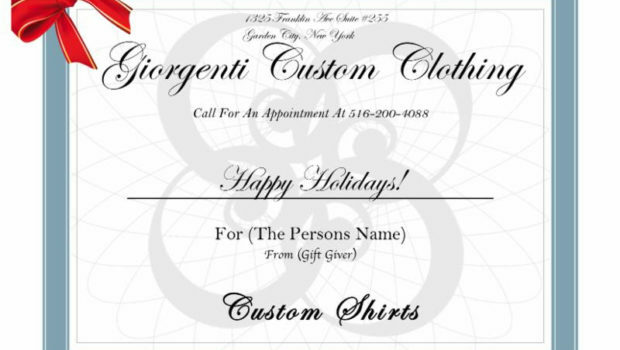 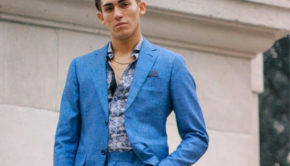 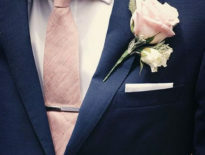 Giorgenti New York » GIORGENTI Custom Clothing Gift Certificates! 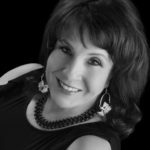 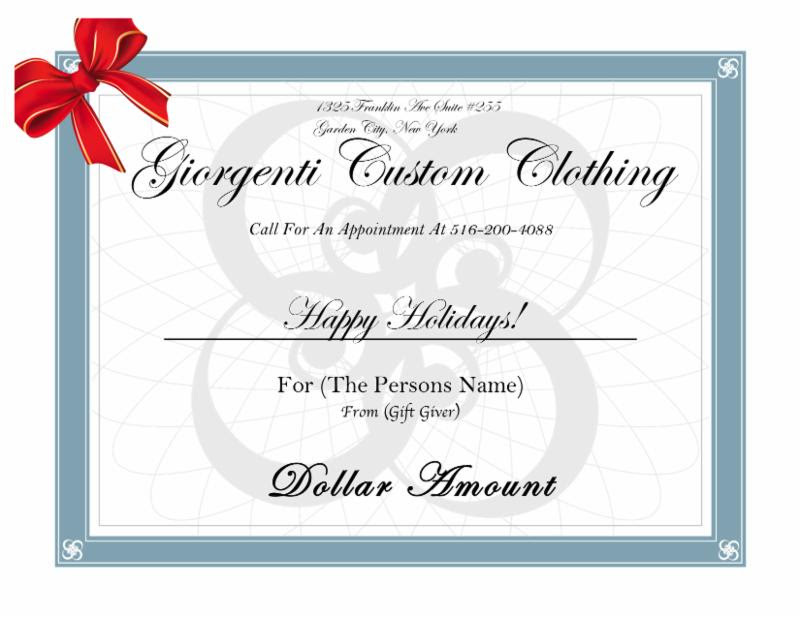 GIORGENTI Custom Clothing Gift Certificates! Custom Shirts Make Great Holiday Gifts! 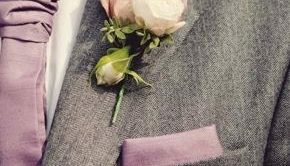 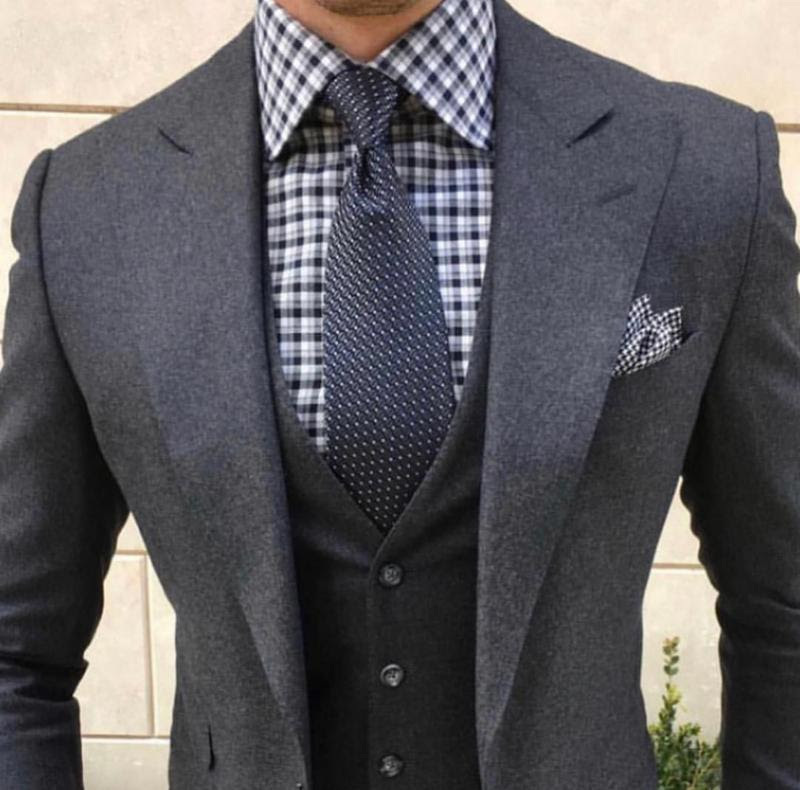 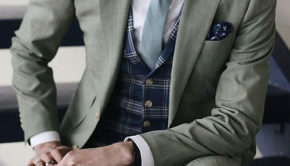 Custom Sport coats, Suits, Dress Pants, Jeans, and Topcoats Are Appreciated Holiday Gifts!